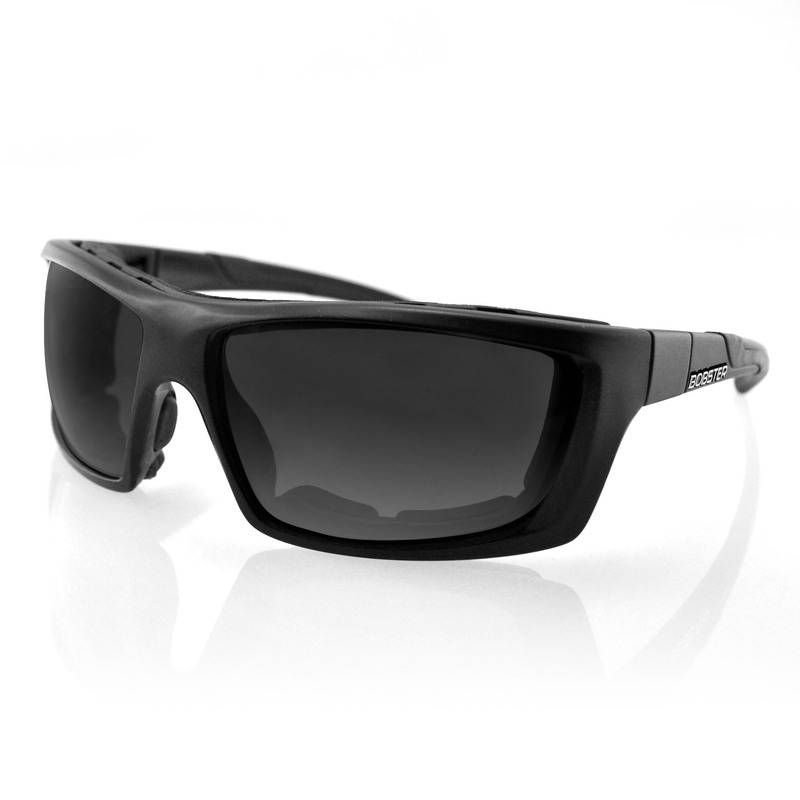 Dash is a lightweight ANSI Z87.1 certified sunglass. 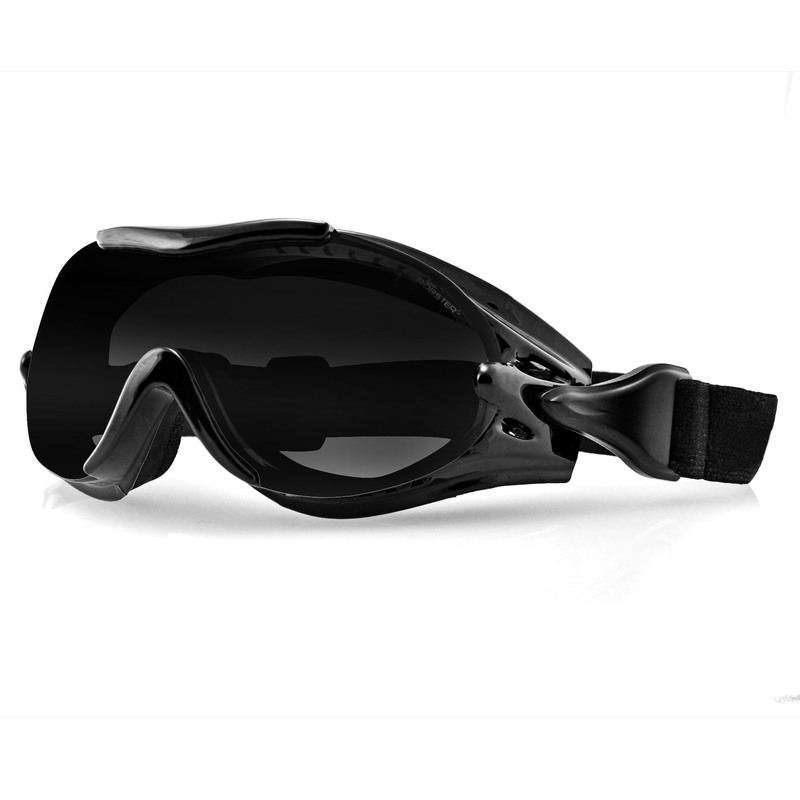 With a great wrap fit and adjustable nose pieces, these are a good choice for anybody active. 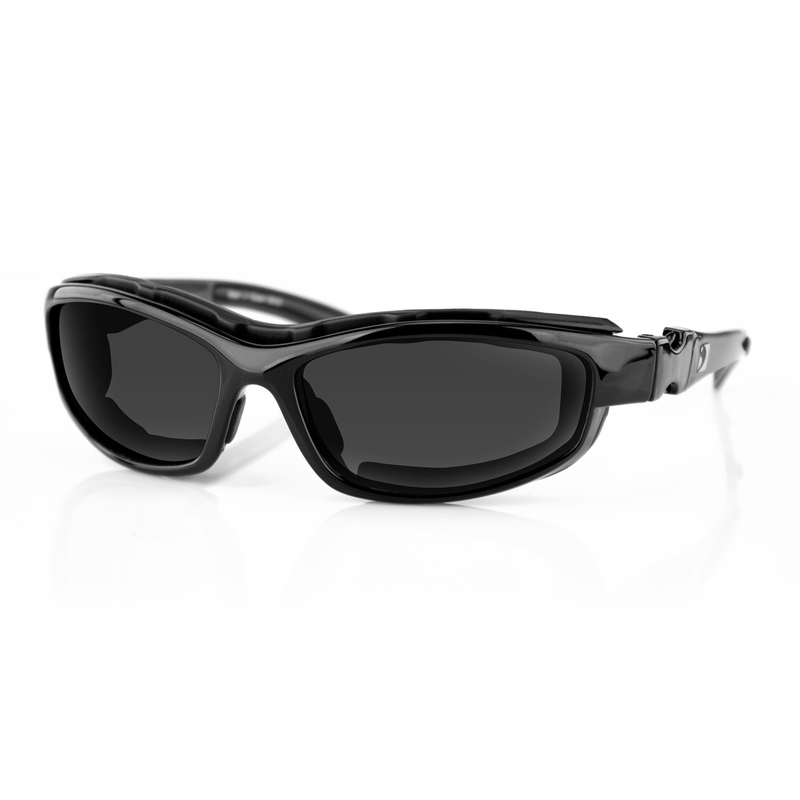 Anti-scratch coating and REVO mirrored lenses, make these great for shooting, cycling, and running. 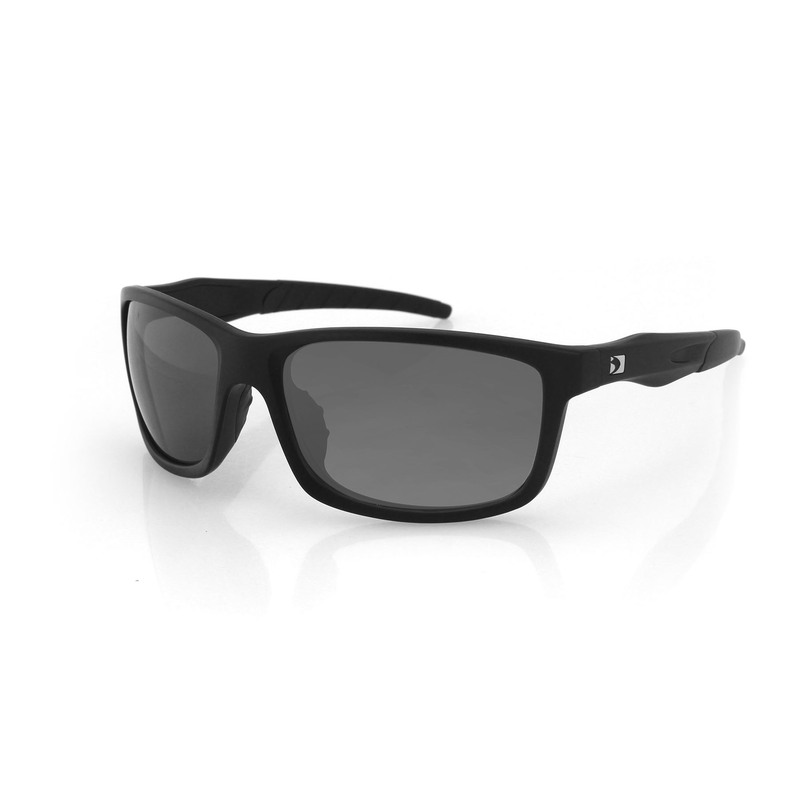 The REVO mirror will help to reduce the amount of light passing through the lens from the sun, and the lens cut will allow for your cheek to have placement within a close fitting sunglass.